What better way to sweat it out than at your own home! For most celebrities, going to the gym is part of their daily routine to look good and feel good. But with their crazy schedules keeping them on-the-go, dropping by the neighborhood gym might be a harder task to achieve every day. That's why some celebrities made life easier for themselves by building an indoor gym right in their homes. With the ABS-CBN actor committing himself to a healthier lifestyle, the third floor of his home was converted into his personal gym space. The GMA-7 actress is very hands-on with home improvements. When she realizes that an area is not being utilized to its full potential, Jennylyn makes the most out of it. Remember when the celebrity mom disposed of her bathtub and turned the place into a walk-in closet instead? For her recent home improvement, Jennylyn converted her home garden into a Pilates studio. Another celebrity enjoying the perk of having a gym at home is Kapamilya actor-model Daniel. As spotted on his Instagram account, it seems the celebrity hunk used up a whole room for his gym equipment. 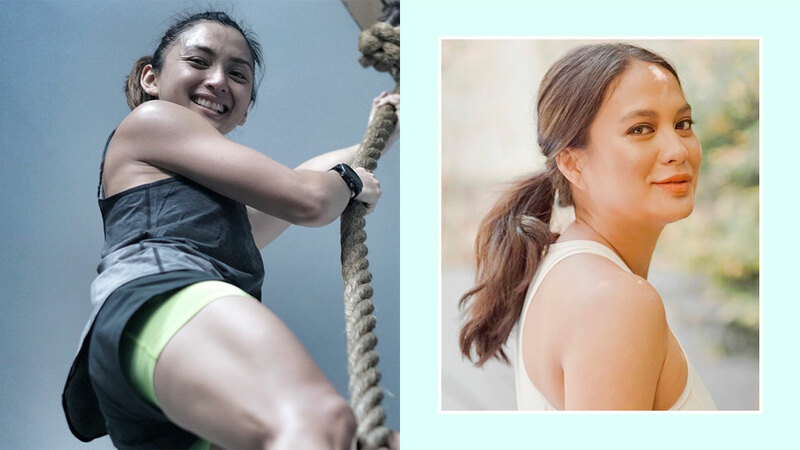 Pregnant or not, Iya is fully committed to being fit. She and her husband Drew have a small nook for their gym equipment at home, just in case going out for the day is not an option. 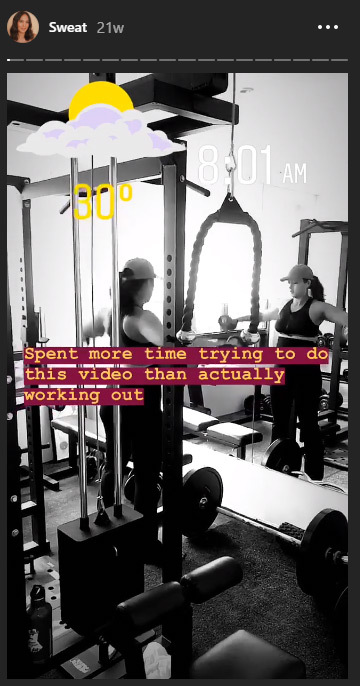 Iya Villania working out at home. For Mother's Day, Isabelle's husband Adrien gave her the "best Mother's Day gift ever"—her own treadmill. This is in addition to their already existing barbells and weight equipment at home. 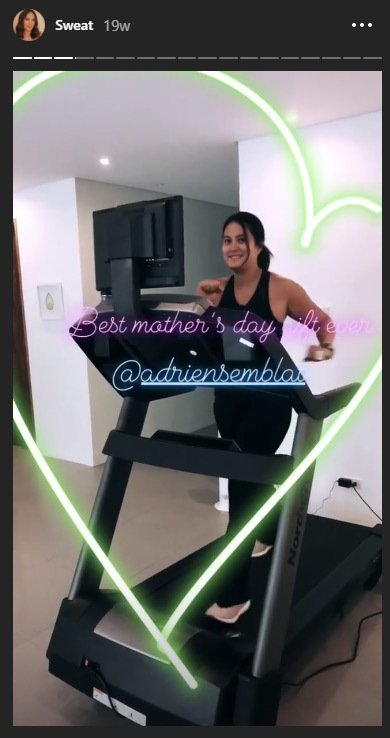 For Mother's Day, Adrien Semblat gives Isabelle Daza a home treadmill. The couple also has an indoor area for their weight training. Isabelle Daza working out at their personal gym studio. It appears that the real-estate scion and triathlete's basement man cave doubles as his race gear room and gym studio. Victor and Maggie fully utilize this space to keep themselves in top shape. The gym also has a unique view of the pool, which Victor sometimes uses for his swim training.